For Apple, the iPhone’s clean desktop is simply an extension of its overall minimalist design. 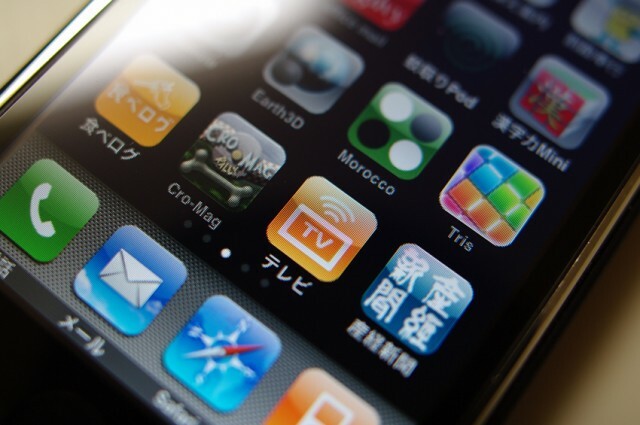 While keeping control of what apps appear on the smartphone makes fans of users, forbidding so-called carrier ‘junkware’ could be a deal-breaker for NTT DoCoMo, Japan’s largest wireless provider. The problem with carriers not having access to a phone’s desktop is they cannot add services that generate revenue. In NTT DoCoMo’s case, that means no i-mode email or an e-wallet for shopping via your smartphone. For Apple, there may not be an incentive to give the Japanese carrier access to the iPhone desktop. The Cupertino, Calif. tech giant already has deals with the country’s Softbank and KDDI carriers to sell the iPhone 4S. Landing the nation’s largest wireless carrier could go a long way to chipping away at Samsung’s lead in Japan. But the most powerful reason for not giving into a carrier this time is that it gives an opening for future wireless firms to ask for the same deal provided NTT DoCoMo — and there goes the clean iPhone desktop and the downward slide.